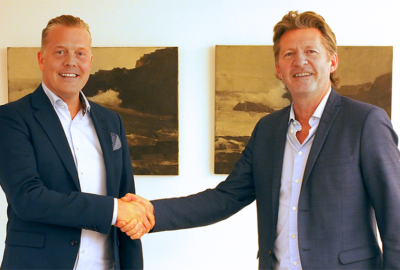 The agreed Acquisition of ProSang company strengthens CSAM’s position as the leading provider of specialized solutions in the Nordic eHealth Market. Norwegian based eHealth company CSAM is pleased to announce that it has acquired Finnish Maternity software company MediWare Oy. CSAM Health AS is pleased to announce that it has completed its acquisition of Finnish company Mawell Oy’s eHealth product division; eSystems. Mawell eSystems is one of the few Nordic based eHealth software divisions that has been successful in exporting eHealth software and over the years developed a robust and diversified customer base.